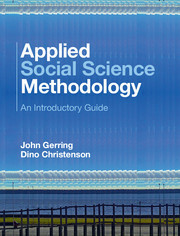 A revolutionary textbook introducing masters and doctoral students to the major research approaches and methodologies in the social sciences. 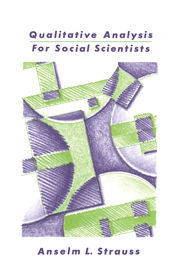 Written by an outstanding set of scholars, and derived from successful course teaching, this volume will empower students to choose their own approach to research, to justify this approach, and to situate it within the discipline. 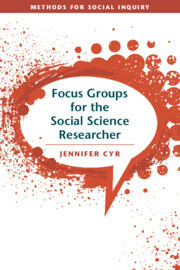 It addresses questions of ontology, epistemology and philosophy of social science, and proceeds to issues of methodology and research design essential for producing a good research proposal. 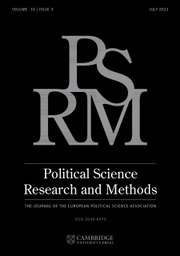 It also introduces researchers to the main issues of debate and contention in the methodology of social sciences, identifying commonalities, historic continuities and genuine differences. 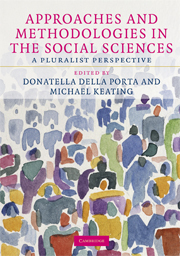 Donatella della Porta is Professor of Sociology in the Department of Political and Social Sciences at the European University Institute, Florence, and Professor of Political Science at the University of Florence. 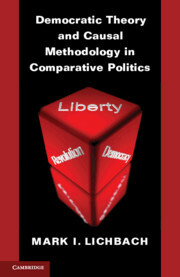 Michael Keating is Professor of Political and Social Sciences in the Department of Political and Social Sciences at the European University Institute, Florence, and Professor of Politics in the Department of Politics and International Relations at the University of Aberdeen.